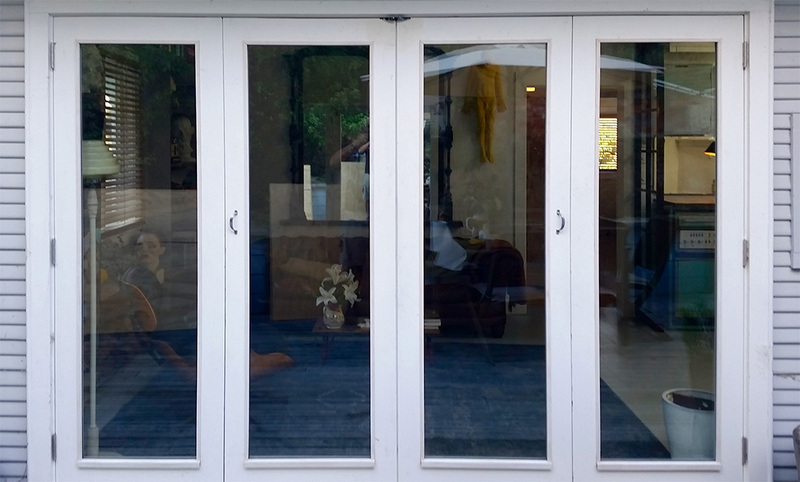 Absolute Glass can double glaze your existing windows. It’s called retrofitting. 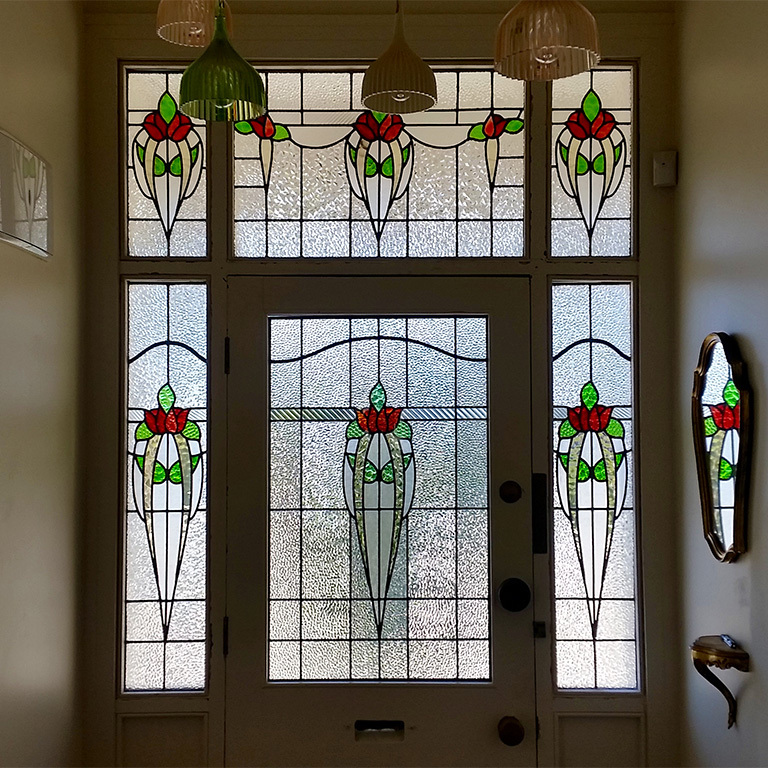 When we retrofit we replace your single-glaze glass windows with double-glaze, using the existing window frames. 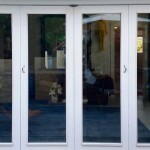 At Absolute Glass our retrofit double glazing installation will retain your household integrity, comfort and interior. You keep the look and character of your home with retrofit double glazing. It’s cheaper than throwing away your window frames and substituting double-glazed new frames and glass. 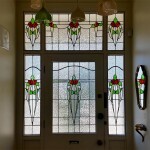 We remove your existing single-glazed window sashes. We route out space for the double-glazed unit. Then we insert the double-glazed units as we refit the sashes to your windows. We usually take the sashes to our workshop to prepare, to reduce the noise and inconvenience. If the weather looks dodgy, we’ll cover your empty windows while we prepare the sashes. If we find rot or damage we may replace the sash. Absolute Glass works efficiently and quickly but each job varies according to the state and size of your windows. 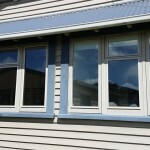 Generally, we aim to double-glaze a set of windows per day. 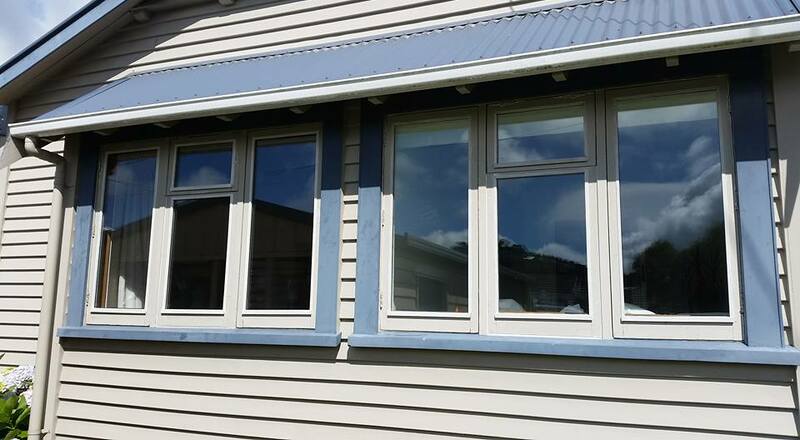 For more information about retrofit double glazing in Wellington, please Contact Us!